We are excited to announce the launch of our daily digital newspaper! To read today’s news, CLICK HERE! 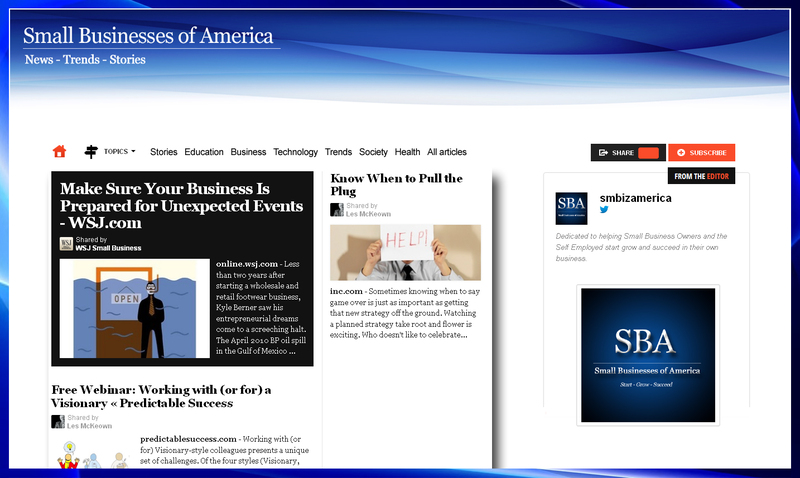 Enter your email address to follow Small Businesses of America and receive notifications of new posts by email.